Feel free to apply using our online form. Heredis is a European company founded 24 years ago. 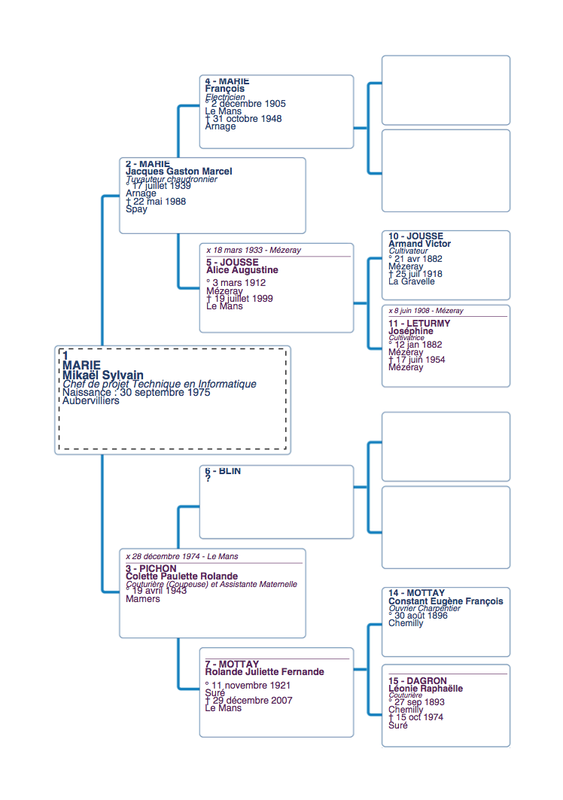 Positioned as the market leader in genealogy software (yep, genealogy, you know, searching for your ancestors! 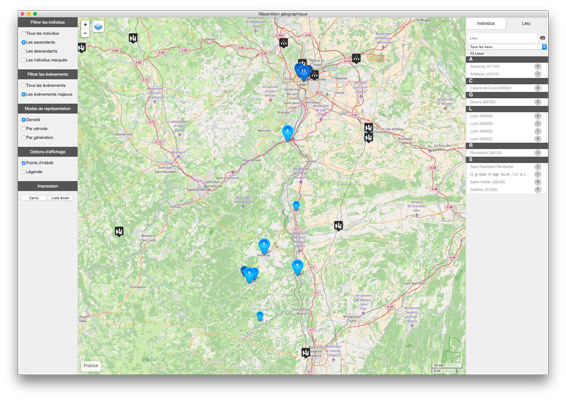 ), Heredis has made a name for itself in this field — both at the European and international levels — and continues to create new powerful and innovative software tools. Heredis is avant-garde and revolutionary. 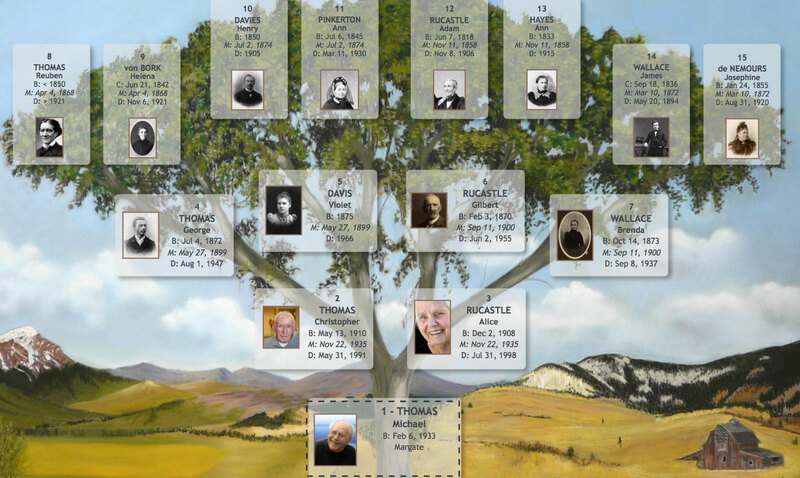 The company stands out by making technological choices that are always more inventive and that bring real genealogical responses to the needs of today’s genealogists. You will evolve in a tech environment where the values of Agile are second nature to everyone. You will also be immersed in our cooperative spirit. In July 2014, Heredis became a “worker cooperative” (a SCOP, in French): its employees became each other’s partners and took over the company. Our team is young (ages range from 23 to 60 ☺) and dynamic, of course, including a majority of developers (80% of our staff) as well as members dedicated to client support, sales, marketing, and accounting. If you want to get on board and join us on this great human journey, working for a market-leading company and gaining experience at an international level, feel free to contact us: use the online form below and send us your resume along with your application letter. We are proud to announce our coming to RootsTech 2018, the world’s largest family-history technology conference, from February 28 to March 3. Heredis will be a sponsor of this major genealogical event! We will be presenting the newest version of Heredis: Heredis 2018! 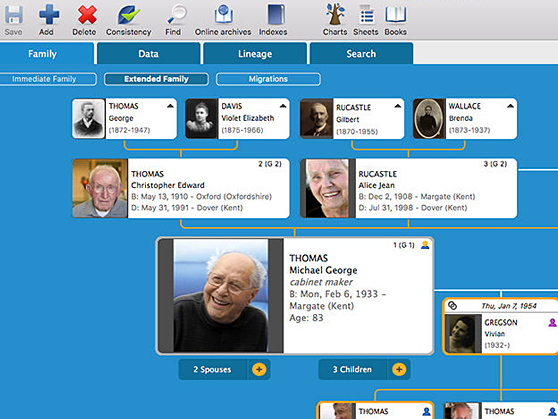 This version will communicate with the famous website FamilySearch! If you live in or near Salt Lake City, Utah, note that we are looking for Heredis users and/or genealogists to promote Heredis and do demos at our booth. If you are interested, please contact us at audrey.cavalier@heredis.com for more details (contract, stipend, etc.). – You must be a genealogist, first and foremost; being a Heredis user would be a definite plus. – You are fairly computer-savvy and you are passionate about genealogy. – You are American and you possess good communication skills. – You are available from February 27 to March 3, 2018. – Among other skills and qualities, you are cheerful, eager to help, and you interact well with others. 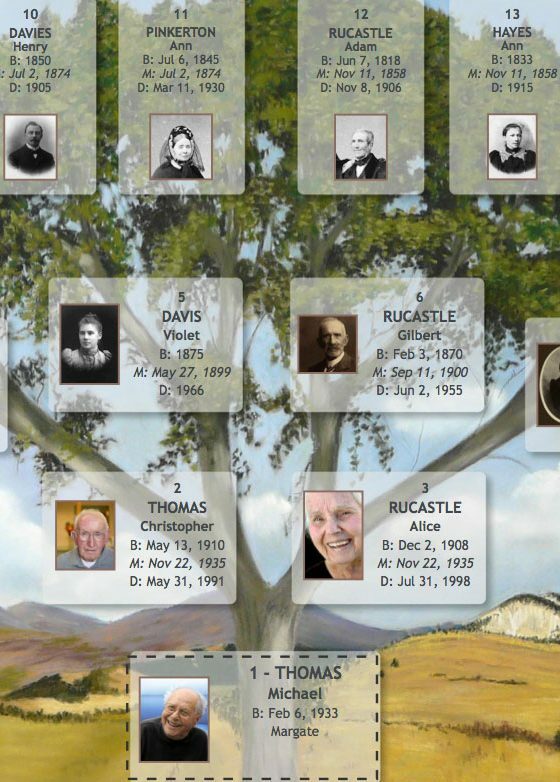 If you fit the description, then come and give us a hand at the Heredis Booth in Salt Lake City during RootsTech, the world’s largest family-history tech conference. Your mission will be to promote Heredis to conference attendees and visitors. – 4-day mission (February 27 to March 3, 2018) in Salt Lake City, including one day of on-site training. – Hours from 8 am to 7 pm (to be confirmed more precisely). – Participation in the development of new software functions. – Master’s degree or equivalent training (Bac+5) in Software Development. – A minimum of 2 years of professional experience as a C++ developer. – The C++ language has no secret for you and you have a perfect knowledge of libraries and Windows. – Knowledge in C++ builder or Delphi would be a plus. – You are comfortable with Agile methodologies. – You are an English speaker. Speaking another language such as French, German, Spanish, Portuguese, etc. would be an asset. – Creativity, passion and curiosity. – The ability to work independently and to prioritize your work. – The ability to create from existing projects as well as from scratch. – An analytical and rigorous mind. – An interest for software ergonomics. – Opportunity to become a partner. – Salary based on experience. – Employee participation and Profit sharing. – Medical insurance and lunch checks. – Transportation: reimbursement up to 50% of your monthly pass. We are looking for a Help Desk Technician who will provide assistance to our company’s users. – You will handle phone appointments with our customers for software support at Levels 1 and 2. – You will provide technical support for our software on the company’s public forums in English. – You will update technical support documents (FAQ, technical data sheets…). – You will manage contact tickets destined to our technical support team. – You will be in contact with the development team for Level 2 support issues. – You are able to train users with the various features of our software. – You will handle technical issues while remaining aware of our commercial stakes. We are looking for a candidate who will show enthusiasm and who looks forward to becoming one of our team-players, working on new projects, willing to take part in a company that is hungry for novelties, ideas, and new technologies. – A 2-year degree (e.g. French Bac +2: BTS, DUT…). – A minimum of 3-year experience as a hotline/customer-service technician. – English speaker. The written knowledge of another language would be appreciated. – Computer knowledge of various operating systems: Windows, Mac, iPad/iPhone, Android. – The ability to manage the unexpected. The Help desk Technician position requires versatility and the ability to switch to the Customer Relations position: Customer Invoicing – Phone Answering – e-Mails – Regular mail… An inclination for sales-related skills and services would be welcome.